Girl Riding Turtle Astride. That was all it took for me to become lost in the archives of copyright free photography of decades past on Flickr Commons. I’m a writer. I love a story. What I love even more is when I have to figure out a story, which is perhaps why I have become increasingly infatuated with journalism and feature writing since I began freelancing a few years ago. Getting lost in the bowels of Flickr Commons, which has amassed thousands of photographs for which there either is no copyright or the copyright has long expired, was probably an inevitability. I spent an entire, self-indulgent afternoon stepping back in time and while I accomplished nothing in the sense of putting words on paper, I was certainly inspired. I find myself now painfully overflowing with ideas and the limits of time and space are aggravating; why can’t my job just be to figure out who all these faces are? What lives they lead? I must know! And if I cannot know, then I must imagine. 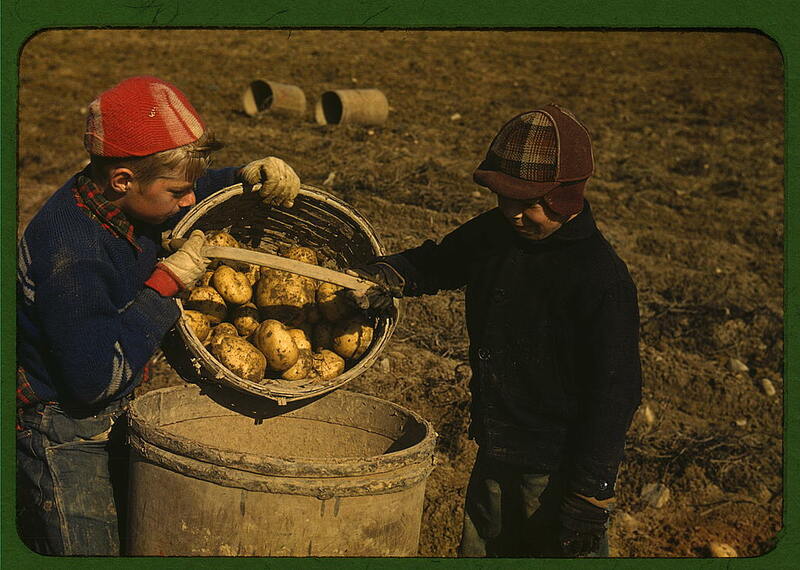 When you plug “Maine” into the search bar, it should come as no surprise that one of the first pictures is two small boys in plaid with potatoes. What’s more Maine than that? Maybe if one of them was suckin’ on a lobster claw. This one—circa 1911—shows the aftermath of the legendary fire that nearly destroyed the city of Bangor. 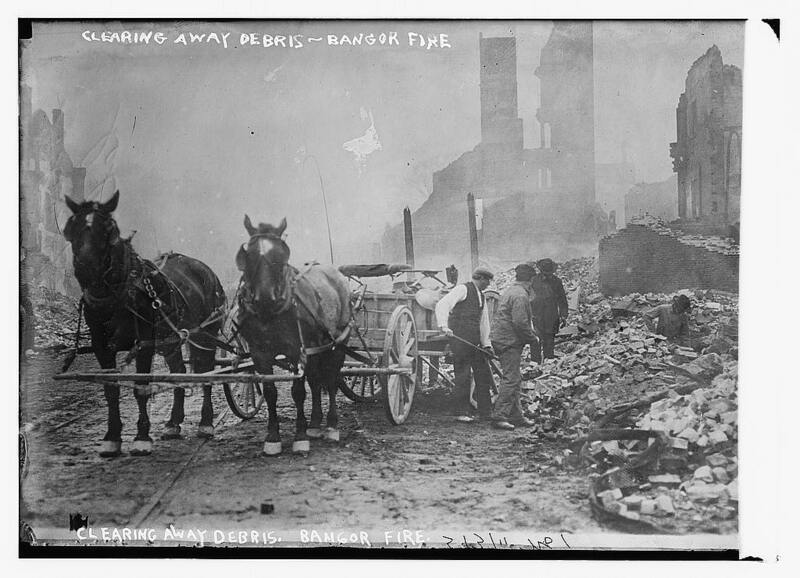 Horse drawn carriages pulled rubble from the streets as the men, showed here, attempt to clean up. Nan de Gallant, 4 Clark St., Eastport, Maine, 9 year old cartoner, Seacoast Canning Co., Factory #2. Packs some with her mother. Mother and two sisters work in factory. One sister has made $7 in one day. During the rush season, the women begin work at 7 a.m., and at times work until midnight. Brother works on boats. The family comes from Perry, Me., just for the summer months. Work is very irregular. Nan is already a spoiled child. 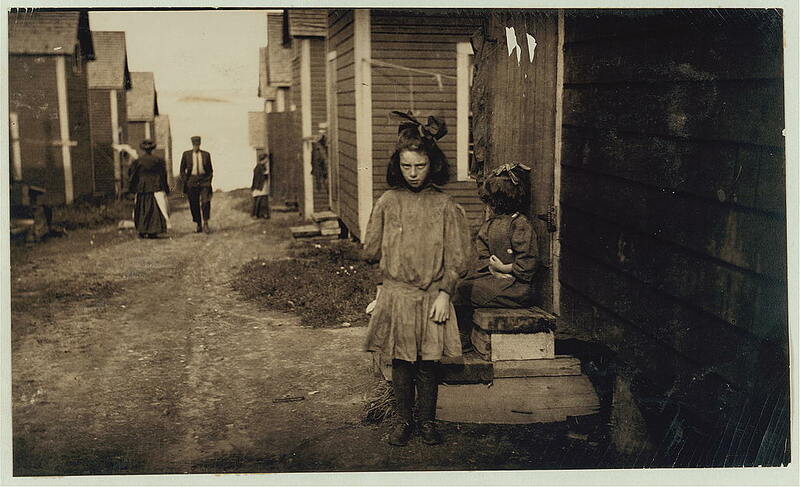 Location: Eastport, Maine—1911. Ah yes, nothing spoils a child like hard labor! 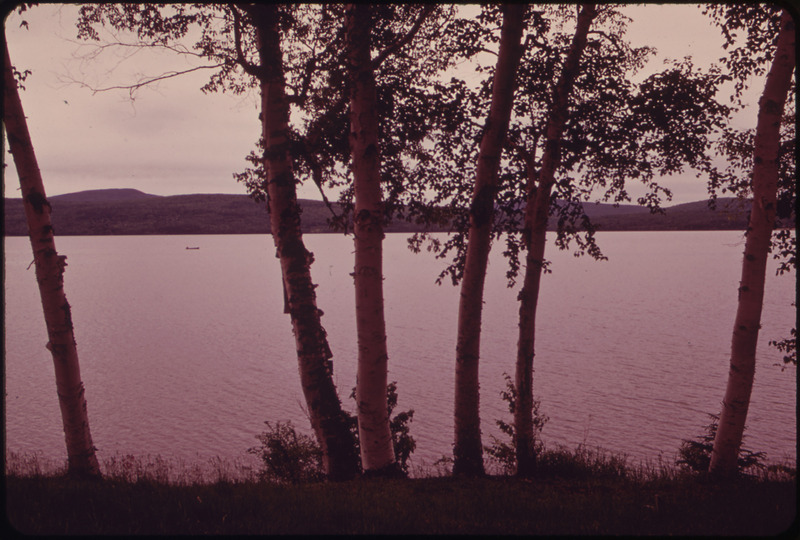 Here’s a shot of Rangely Lake from ’73 which you could easily replicate today using the Valencia filter on Instagram. 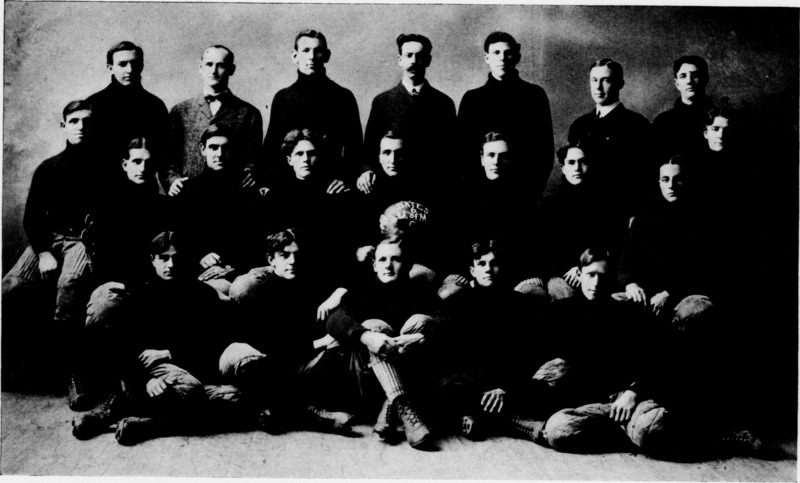 Bates College students, circa 1904. I find it unsettling that only one lad is sporting a moustache. 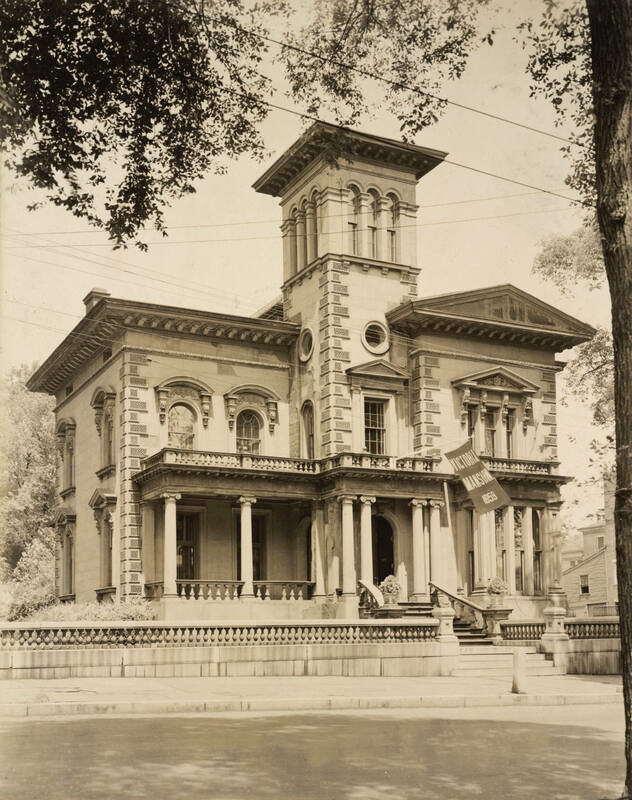 The Morse-Libby Mansion in Portland. 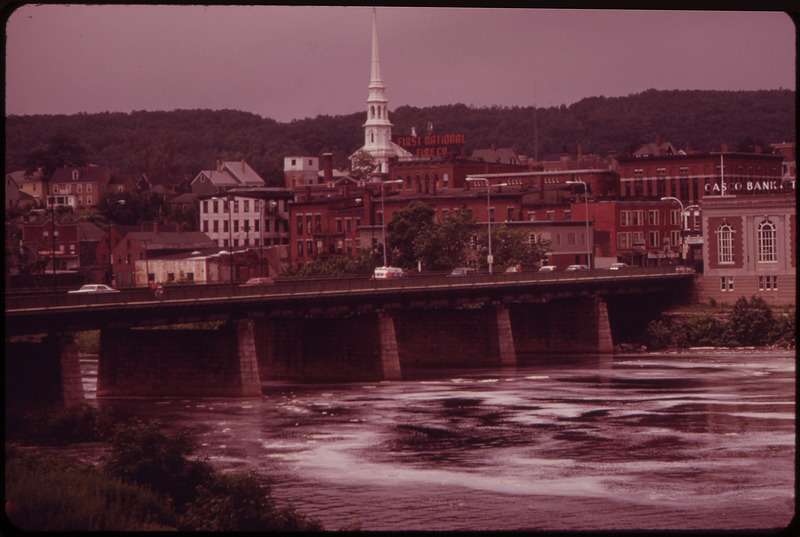 Looking across the Androscoggin River to Auburn from Lewiston. 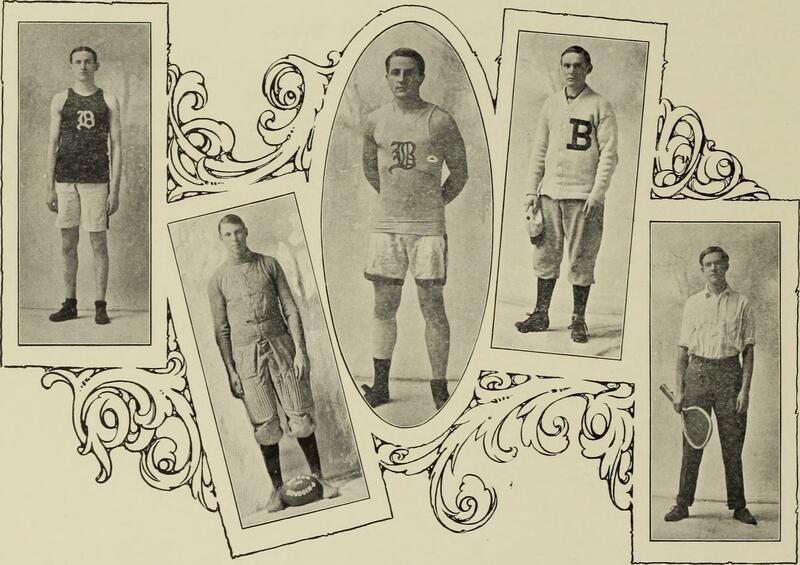 Some sporting young men from Bates, circa 1908. 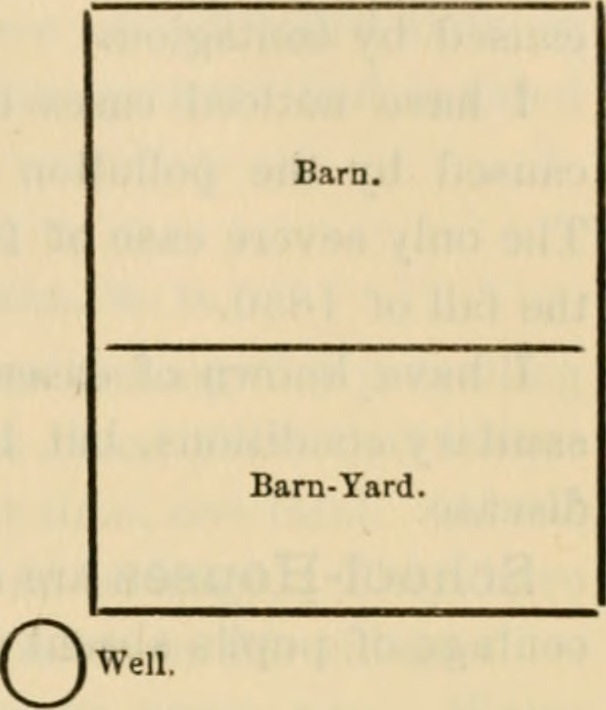 “Annual report of the State Board of Health of the State of Maine” (1885)” BUT WHAT DOES IT MEAN! 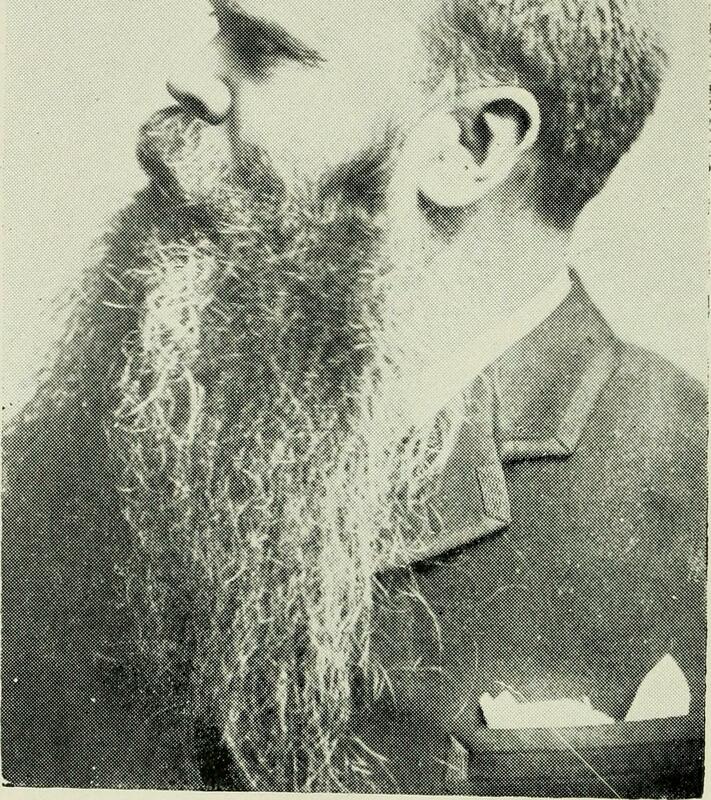 Okay, this chap’s impressive beard makes up for the lack of facial hair on the Bate’s boys. 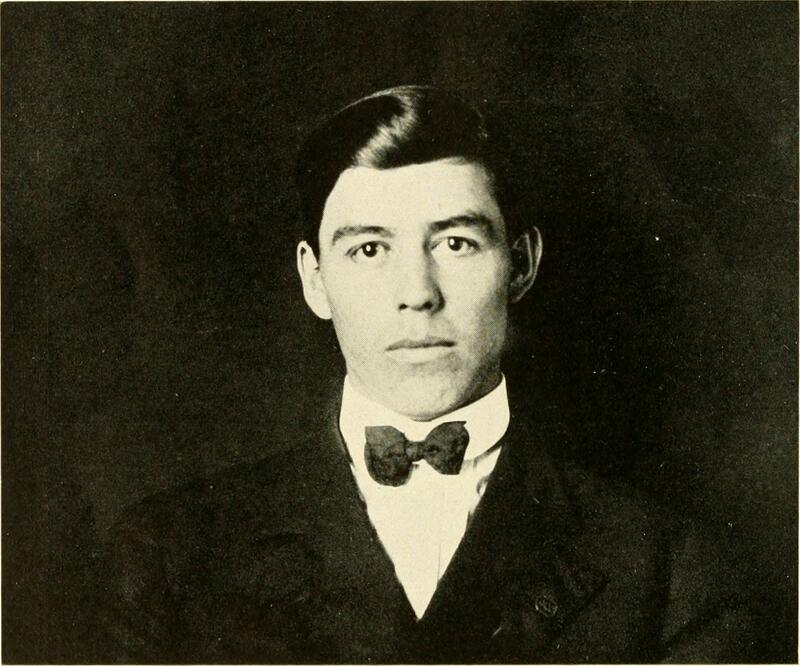 I would like to mention the caption on this photo: Maine in history and romance” (1915), published by The Lewiston Journal by the Maine Federation of Women’s Clubs. 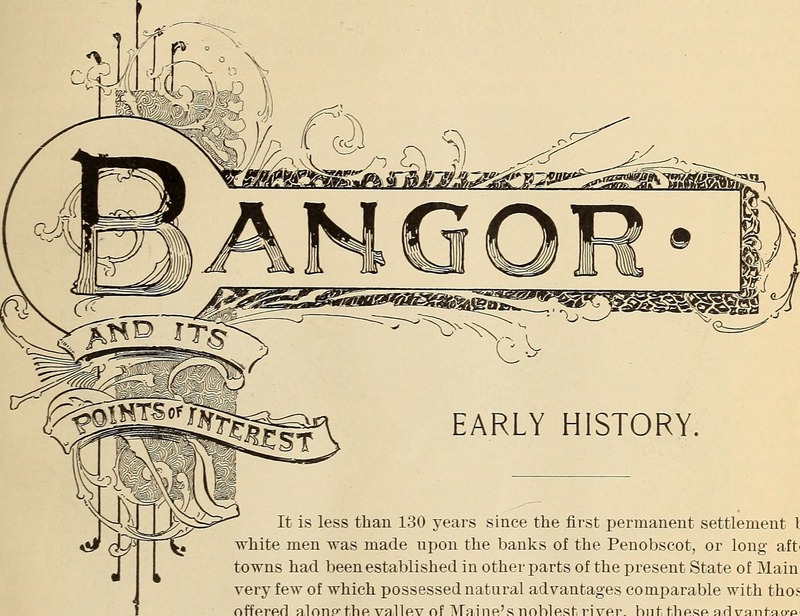 From “Bangor and Its Points of Interest and Representative Businessmen.” — something tells me that they do not mention Diamonds in this city guide. 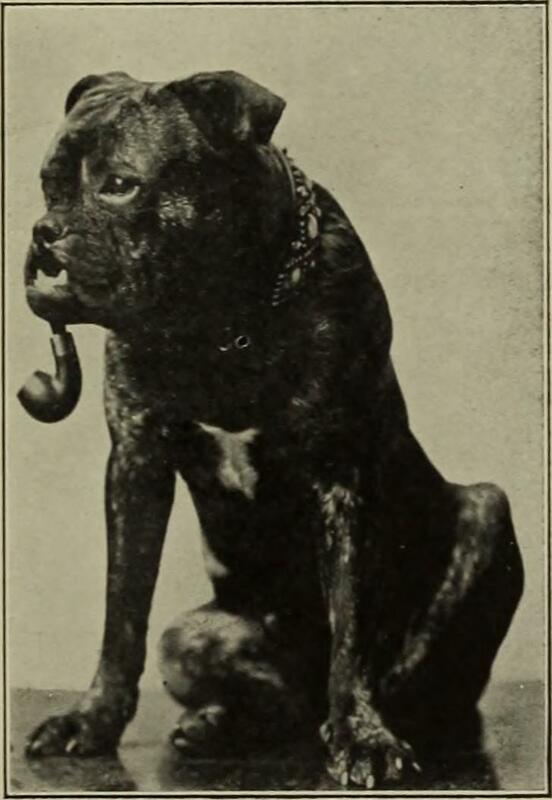 The Bates College newspaper thought it prudent to include this photograph of a dog smoking a pipe in their 1908 yearbook. A drawing of the City of Belfast, which sadly does not include Darby’s. 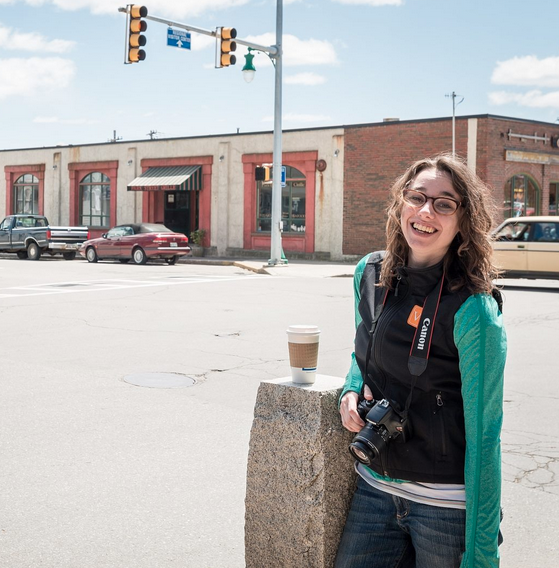 I’ll leave you with this image which comes from a New England magazine of yore, and while it doesn’t specify Maine precisely, I can assure you that if you look back in the archives of my youth you’d find a similarly cheeky photograph of me and several comrades in the Penobscot Bay. 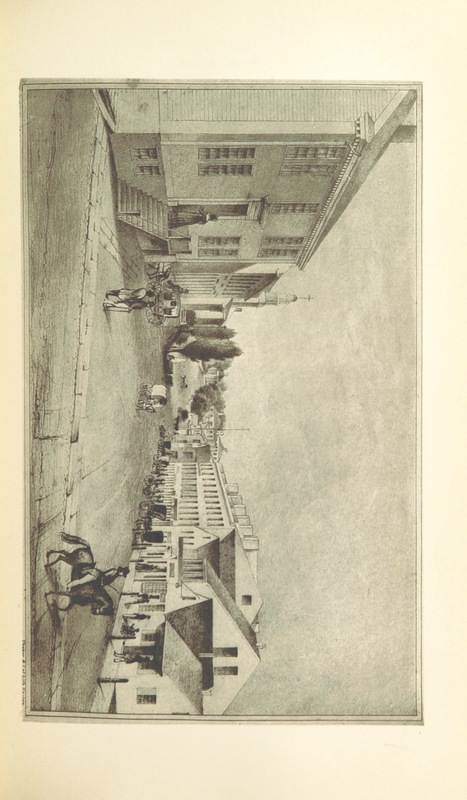 No Danger—They can all sivim and farm country, there are a number of places which, by reason of altitude or the possession of curative waters, have come to rank among the leading health resorts of the country;for New England is today a recognized health resort, as well as a vacation pleasure ground.